At Artisanal Gold Council, you will be part of a global team that is on the cutting edge of a mercury-free artisanal gold mining sector. From our integrated approach, our innovative improved practices, processes, and technology, to our passion for social entrepreneurship, we aim to empower the marginalized and rural artisanal mining communities to give them a hand up and so they can lift themselves out of poverty. 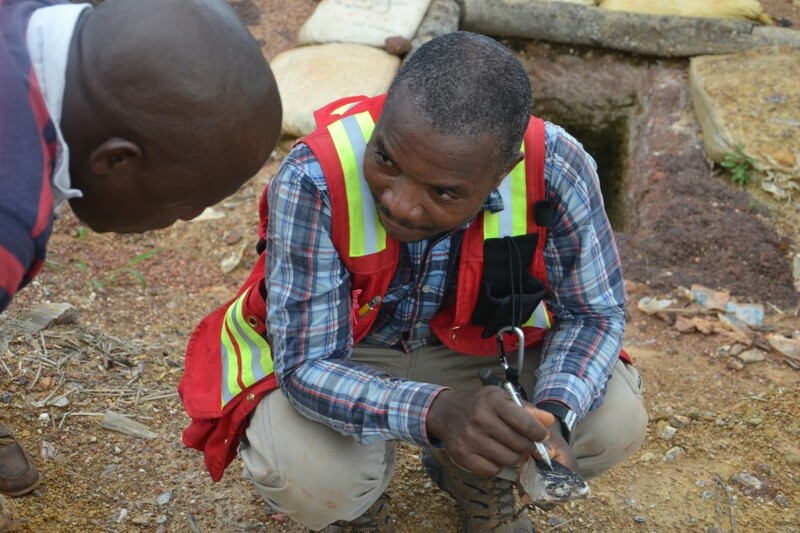 We are leading the way to a transformed Artisanal Gold Mining Sector. AGC attracts exceptionally talented people that are knowledgeable, dedicated, passionate, and professional. Our global and diversified team is deeply committed to a common goal. People love to share their knowledge and expertise with one another, collaborate on programs and projects, do rewarding work, and have fun in the process. It’s serious work but we try to keep things light. If you believe you have what it takes to join our stellar team, we would love to hear from you. For general submission, please send a cover letter and resume to careers@artisanalgold.org. The Artisanal Gold Council does not and shall not discriminate on the basis of race, color, religion (creed), gender, gender expression, age, national origin (ancestry), disability, marital status, sexual orientation, or military status, in any of its activities or operations. These activities include, but are not limited to, hiring and firing of staff, selection of volunteers and vendors, and provision of services. We are committed to providing an inclusive and welcoming environment for all members of our staff, clients, volunteers, subcontractors, vendors, and clients. The Artisanal Gold Council is an equal opportunity employer. We will not discriminate and will take affirmative action measures to ensure against discrimination in employment, recruitment, advertisements for employment, compensation, termination, upgrading, promotions, and other conditions of employment against any employee or job applicant on the bases of race, color, gender, national origin, age, religion, creed, disability, veteran’s status, sexual orientation, gender identity or gender expression.